Sometimes the best websites are the ones that solve a real problem and provide real value to its visitors. If you are a frequent traveller, most likely you have faced this problem before, I know I have, wondering if I need a Visa to visit a country. To solve this, Reddit user udit99 created a website called VisaMapper. 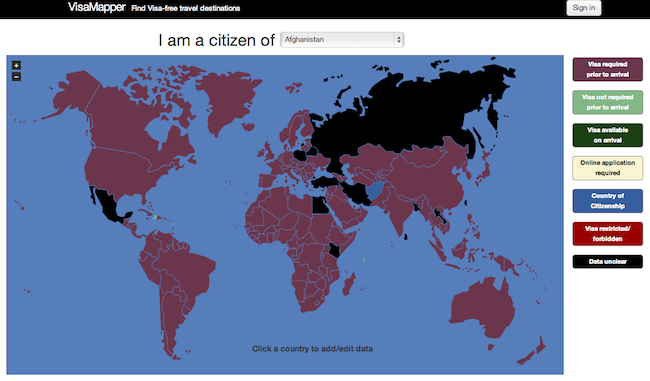 Visitors simply select their nationality from a drop-down menu and instantly see, on a color-coded world map, which countries require a visa for them to visit and which don’t. 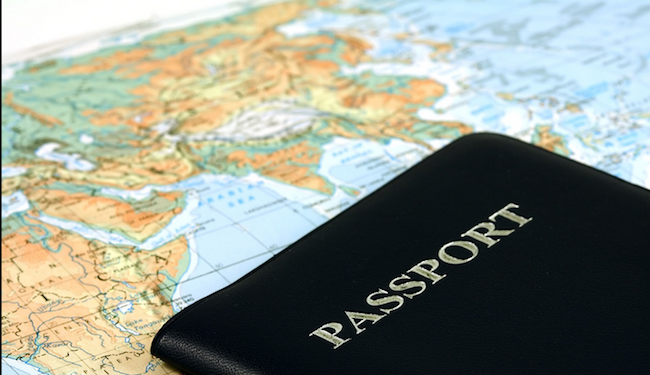 For countries color coded in green, it means you do not need a visa to visit them, and if the countries are color coded in maroon, you would need a visa prior to the visit to the country. A few countries are missing, notably, Hong Kong and Singapore. The creator of the website is working on adding them to the handy map. If there are any information which might be wrong, visitors can also edit and contribute to the website. 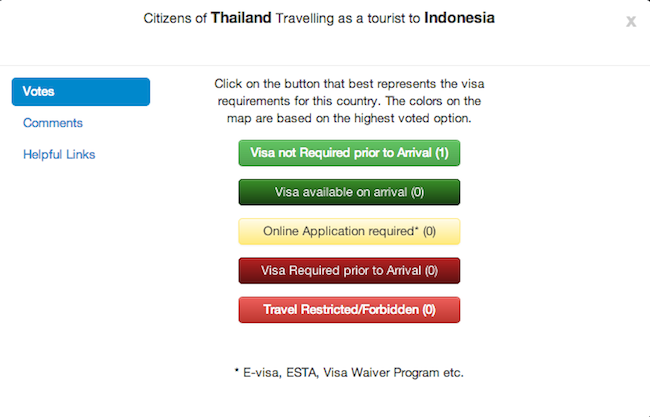 For example, if you are a Thai, and if you knew the visa requirement for all travels to, say Indonesia, you can simply input it to VisaMapper.